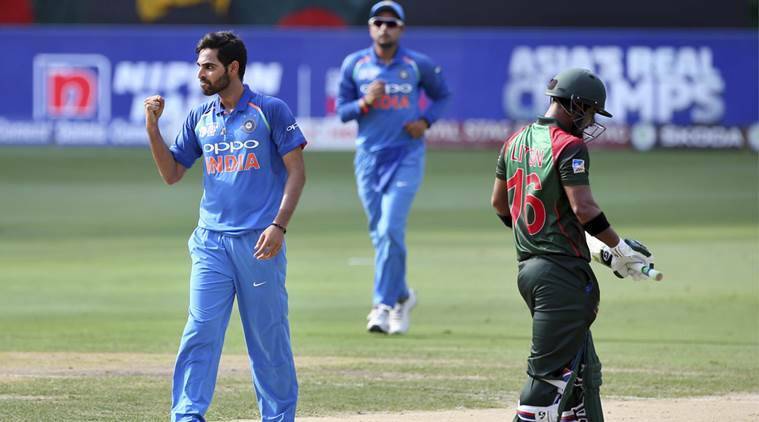 All the major stats and facts you need to know as India take on Bangladesh in the final of Asia Cup 2018. 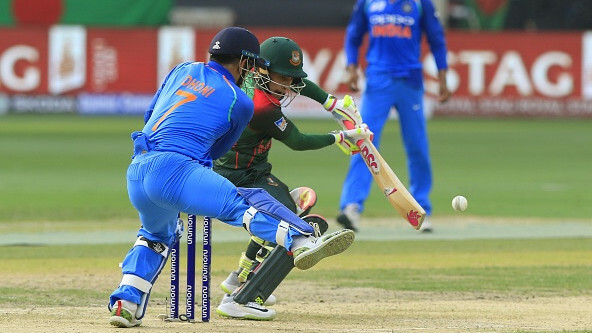 India will take on Bangladesh in the final of Asia Cup 2018 at Dubai International Cricket Stadium in Dubai. India has been the most dominating team of this tournament and hasn't lost any match yet. Both Rohit Sharma and Shikhar Dhawan who are in great form will return to the side after missing the Afghanistan game. And in bowling, all Jasprit Bumrah, Bhuvneshwar Kumar, Kuldeep Yadav, and Yuzvendra Chahal have done very well so far and another good performance from them will clinch the trophy. 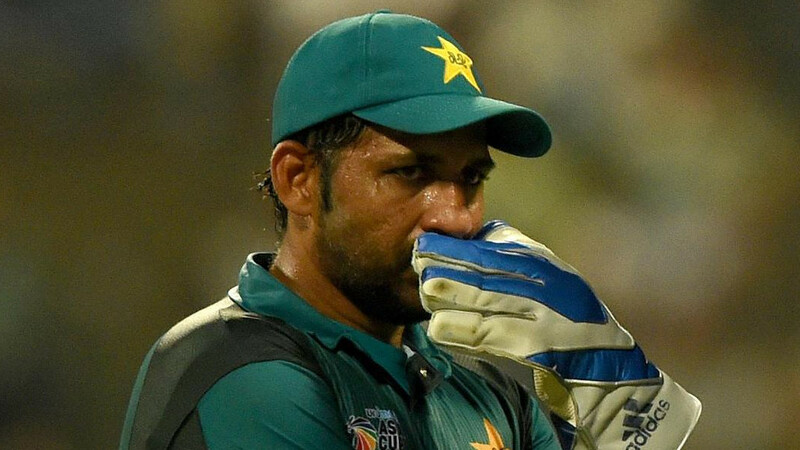 On the other hand, Bangladesh will miss their top two star players Tamim Iqbal and Shakib al Hasan who have been ruled out of the tournament due to injuries. 4 - Number of matches India have won in this Asia Cup tournament - the joint most wins for India in a single edition of Asia Cup. India won 4 matches in the 2008 Asia Cup too. 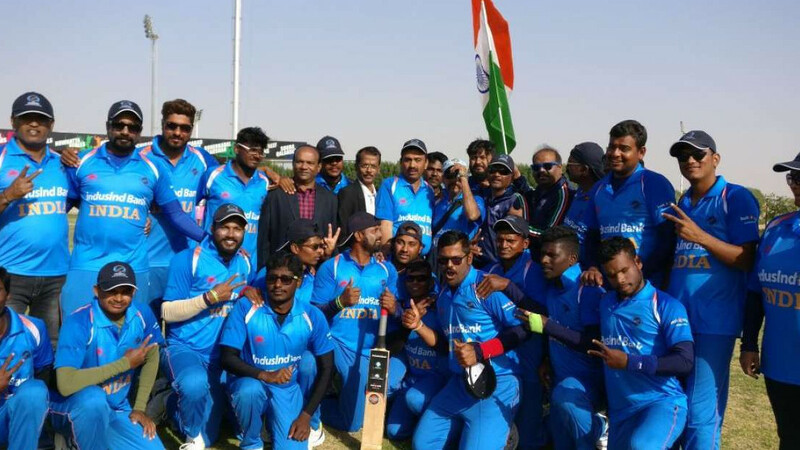 6 - If India wins Asia Cup then it will be their 6th Asia Cup title in ODI format and overall 7th Asia Cup title including 2016's Asia T20 Cup title. And if Bangladesh wins then it will be their maiden Asia Cup title. 11 - India and Bangladesh have played 11 matches in Asia Cup (ODI format) so far, of which India have won ten and lost only one. 63 - India has played 63 finals of multiple teams tournament in ODI cricket. Of which they have won 25, lost 33 and 5 ended in no result. And it will be their first final (in ODI format) against Bangladesh. 96 - Bhuvneshwar Kumar has taken 96 wickets in ODI cricket and needs 4 more wickets to become the 19th Indian bowler to reach the 100 ODI wickets milestone. 327 - Shikhar Dhawan has scored 327 runs in this Asia Cup so far and needs 52 more runs to go past Sanath Jayasuriya's tally of 378 runs (most runs in a single edition of Asia Cup). 770 - Runs scored by Shikhar Dhawan in ODIs in 2018 - the most for India. Shikhar Dhawan scored these runs in just 13 innings with 3 hundreds and 2 fifties. 1939 - Runs scored by Ravindra Jadeja in ODIs so far and needs 61 more runs to complete 2000 ODI runs milestone.